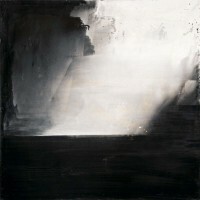 The artist Anne Tompuri (b. 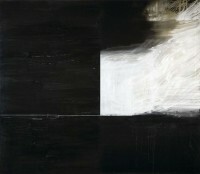 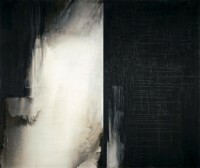 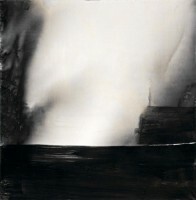 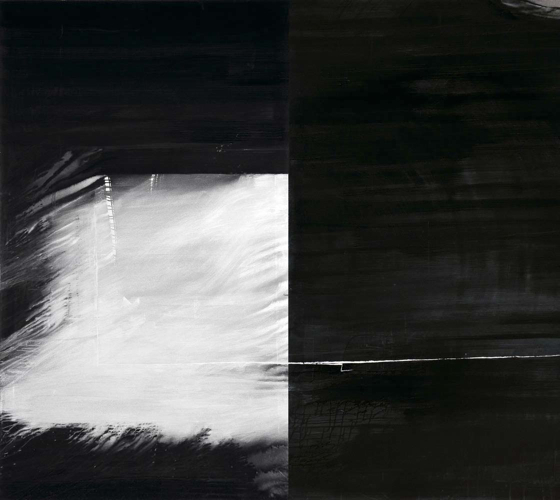 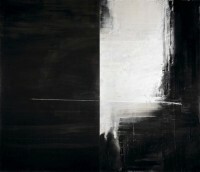 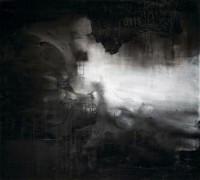 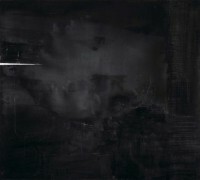 1958) is known for her black and white canvases in gouache and pigment. The works in her Window -series are a juxtapositioning of two elements; black and white, light and dark, the material and the spiritual. 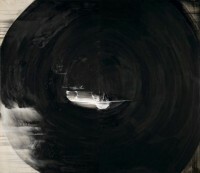 The works, concerned with life´s most fundamental questions, inhabit a border territory between two worlds. Tompuri herself says that she is speaking for life and hope. 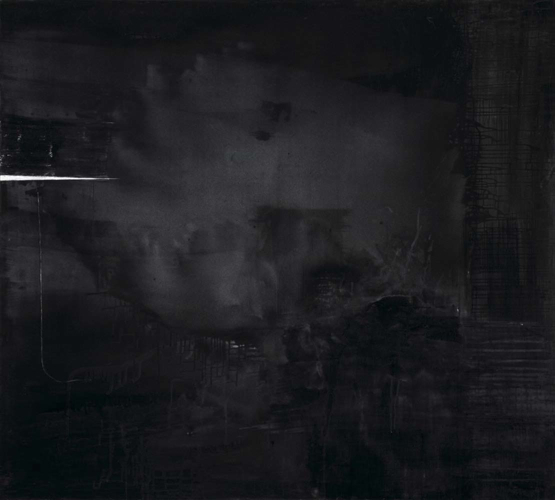 For her, the dark serves to accentuate the light. 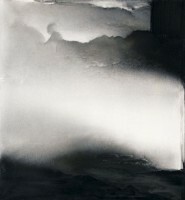 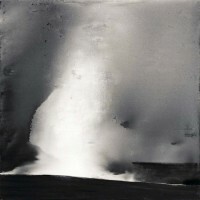 Through the use of extreme contrasts she aims to express the importance of light (life). 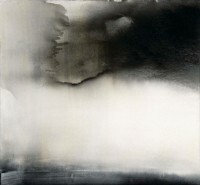 Works in the Landscape series may at first appear abstract but are depictions of physical landscapes and soulscapes. 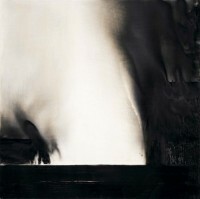 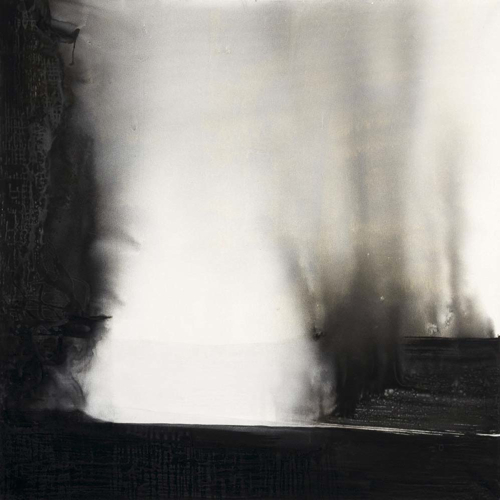 The Landscape - paintings from 2007 depict a light phenomenon above the earth, a sea of flames reaching to heaven. They may evoke impressions of disaster in the viewer but for Tompuri herself these paintings are representations of nightly lakeside views in August, indelibly marked in her consciousness. The light phenomenon is a pictorial equivalent of the sensation evoked in her by opera music. 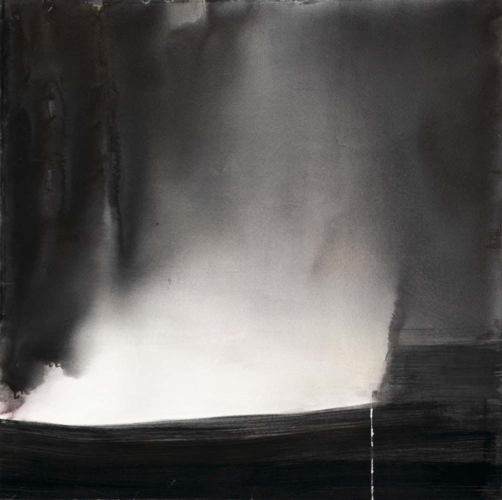 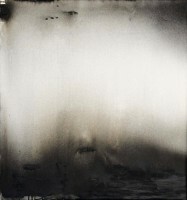 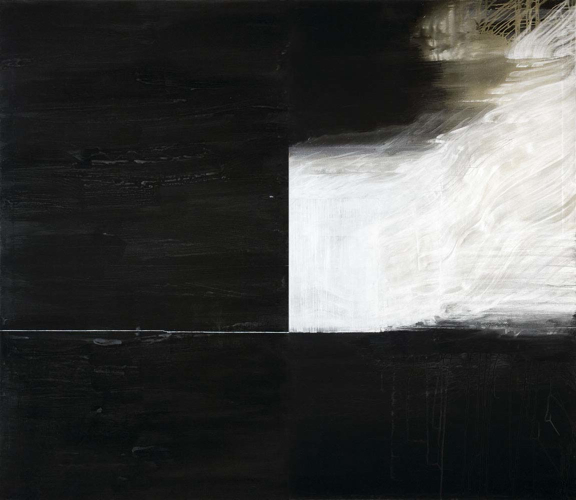 In her Landscape -paintings from early 2008, Tompuri has wanted to express ephemerality: incorporeality and silence. 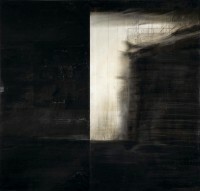 The paintings could be seen as illustrations of transformation, the loss or gain of shape and content. 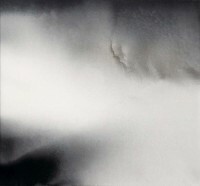 To the viewer, they may also appear as clouds dancing in the summer wind across a blue sky, like snow driven by a winter gale or like creeping fog on an autumnal evening. Tompuri´s works communicate a tremendous depth of feeling and, indeed, the artist herself wishes for them to be experienced on the level of emotion.